If you settled an outstanding debt in 2013, you may have more paperwork to fill out. Creditors who forgive debts of $600 or more are required to file a Form 1099-C Cancellation of Debt, because the IRS says you must include canceled debt in your gross income. You then have to pay taxes on that so-called income, unless you qualify for an exception. 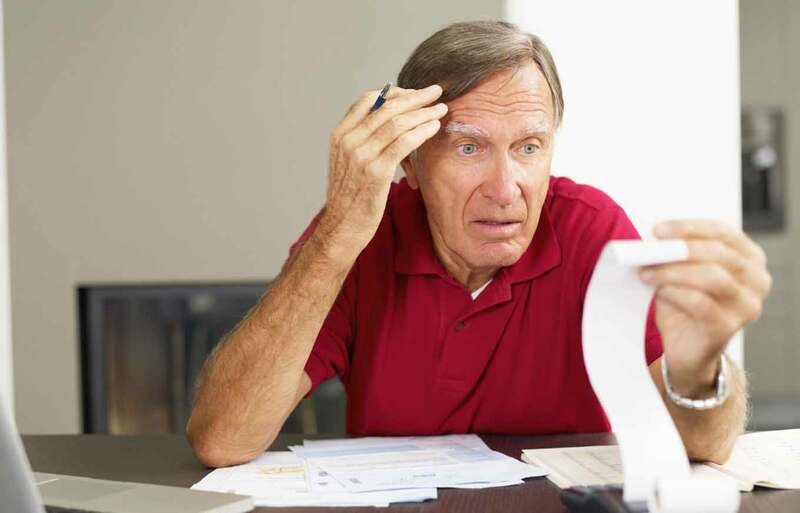 The IRS estimates more than 5.7 million 1099-C forms will be filed for tax year 2013 (some consumers may receive more than one), but not everyone with a canceled debt receives one. Regardless, you still need to deal with the form if you’ve settled debt for less than you owed, sold your home in a short sale for less than it was worth, went through foreclosure on a home worth less than what you owed on it, or if you didn’t pay anything on a debt for at least three years and there was no collection activity in the past 12 months. Sometimes consumers receive 1099-C forms in error, whether it’s related to an old debt or that the form is incorrect in some way. There’s not really a simple strategy for confronting such problems, Detweiler said. If you think you qualify for an exemption, it can be addressed with IRS Form 982 Reduction of Tax Attributes Due to Discharge of Indebtedness. Try not to freak out when you get a 1099-C (though that’s a logical first reaction when you receive one). It helps to regularly look at your credit reports to take stock of your debt — all consumers are entitled to one from each of the three major credit bureaus for free each year — and you can see how debts impact your overall credit health by analyzing your profile using a free tool like Credit.com’s Credit Report Card. Another thing about 1099-C forms — they don’t mean the debt is forgiven, which is a common misconception, Detweiler said. Make sure you take care of them as soon as possible, because these tax bills could be upwards of tens of thousands of dollars.